Muhammad is currently pursuing a bachelor’s degree in Petroleum Engineering. He grew up in Malaysia where he finished his primary and secondary education as valedictorian, and was granted with a full academic scholarship to be used at any oversea university of his choosing. 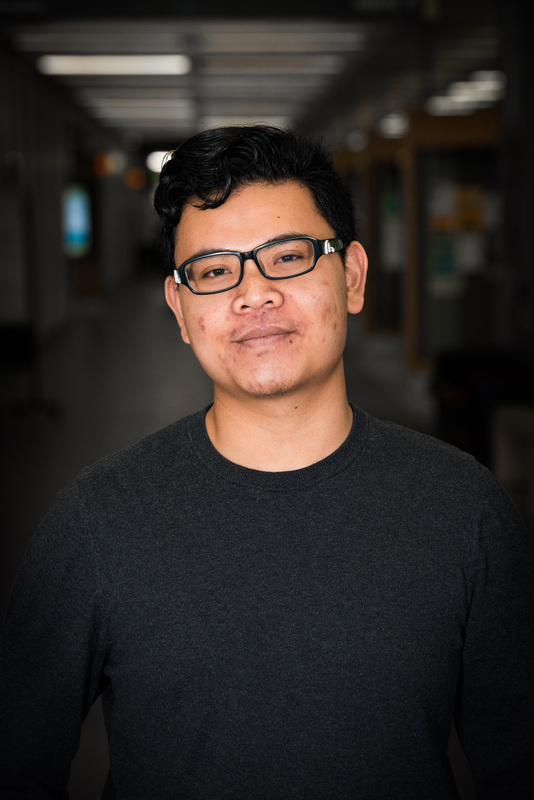 He is passionate about research and has been involved in undergraduate research for the past years as participant, adjudicator, volunteer, and researcher, and obtaining himself an award as Outstanding International Student Researcher on campus. Muhammad is an avid learner who has mastered multiple musical instruments, various cuisines, and many glorious pursuits of diverse ingenuity. After graduation, he plans to come back home where he can enjoy the warm tropical climate all year long before pursuing a career in research and innovation.